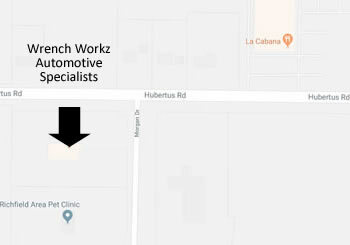 Wrench Workz Automotive Specialists - We earn your business by earning your trust! We are a authorized Bridgestone & Firestone dealer. 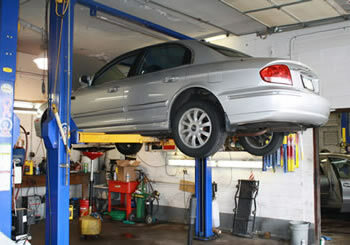 We use high-tech diagnostic equipment to guarantee your vehicle is repaired or serviced correctly the first time around!